Book your tickets to the Affordable Home Ownership Conference 2016 to understand more about the next steps in delivering affordable homes. Affordable home ownership is finally in the spotlight. 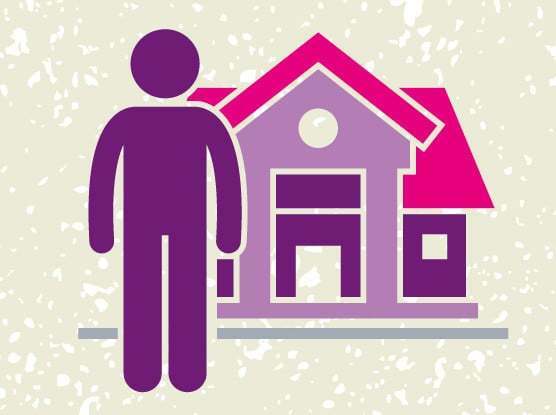 Shared Ownership, Starter Homes and Right to Buy are at the forefront of the government’s agenda and if you are a sales, marketing or development professional, it’s vital that you understand the impact, next steps and focus on your role in delivering affordable homes. 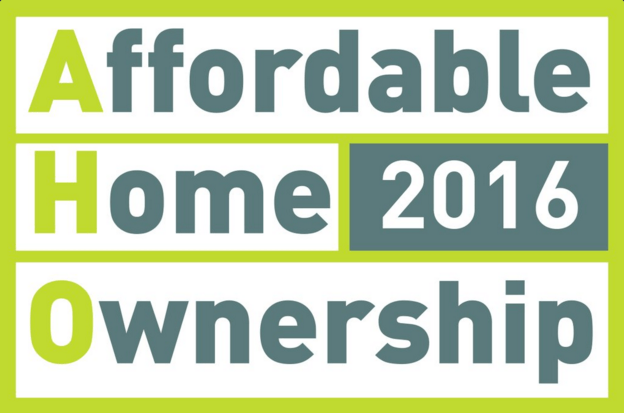 Book your place now at the Affordable Home Ownership Conference 2016 on 26th May at the Radisson Blu Portman Hotel, London. Secure your place now by booking online at the National Housing Federation website.